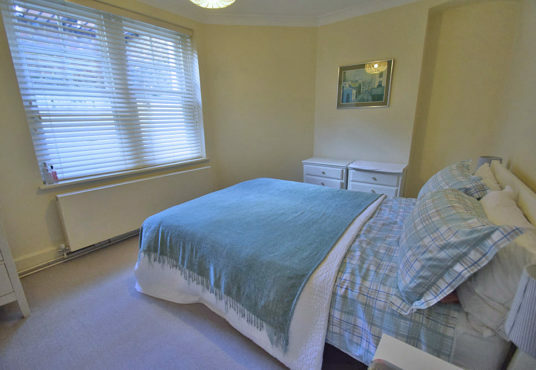 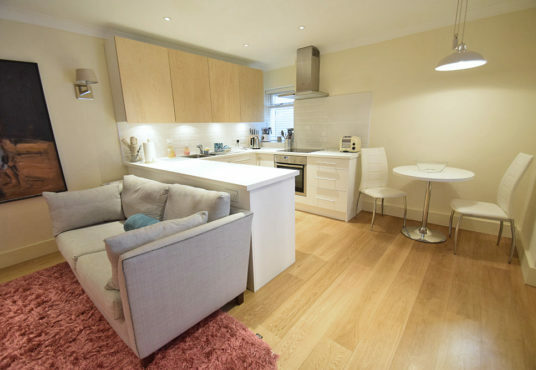 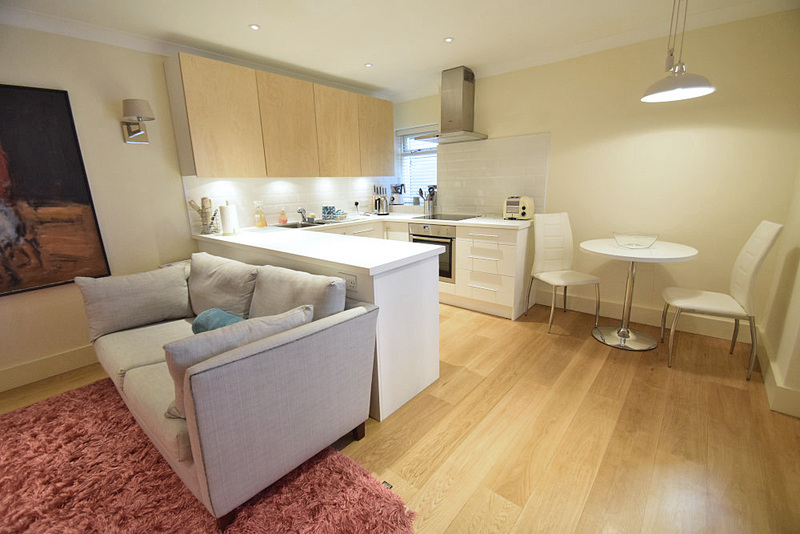 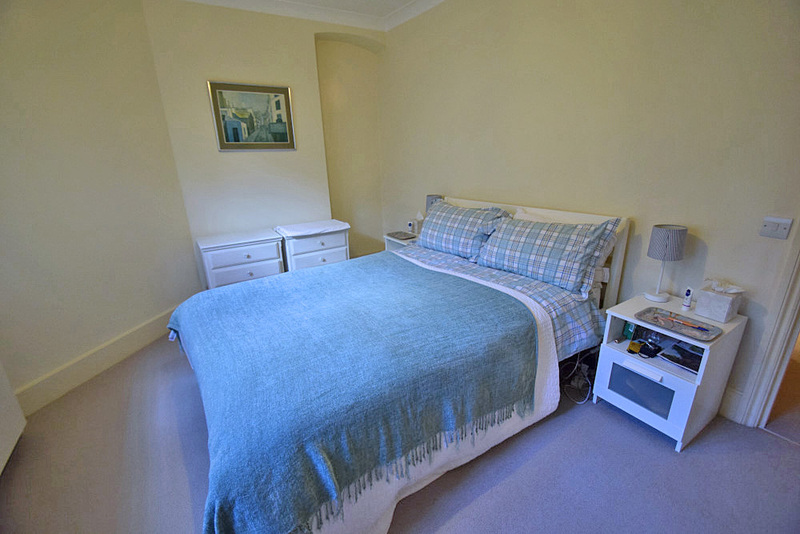 This lovely basement flat is superbly located on a very quiet road just moments from the Wimbledon Village High Street and just over a 10 minute walk to the tournament. 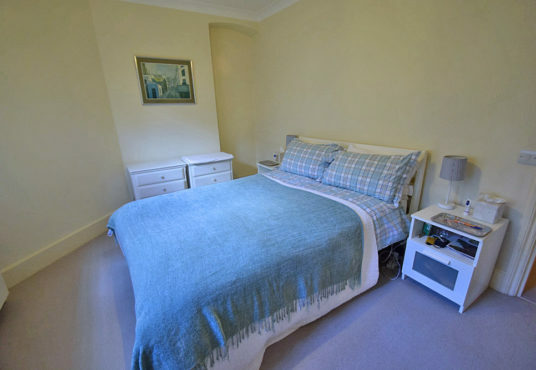 The accommodation comprises one bedroom and one bathroom and there is a comfortable double sofa bed in the sitting area. 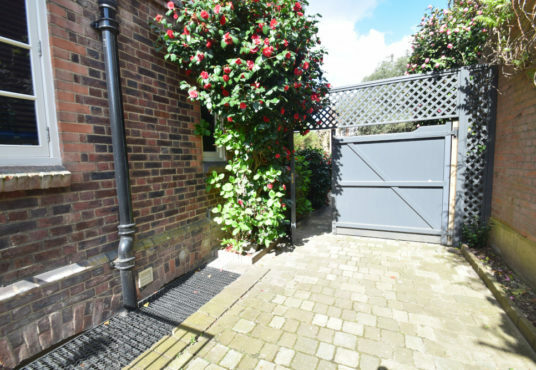 The flat is part of a large family home but has it’s own front door accessed via a side gate so is very private. 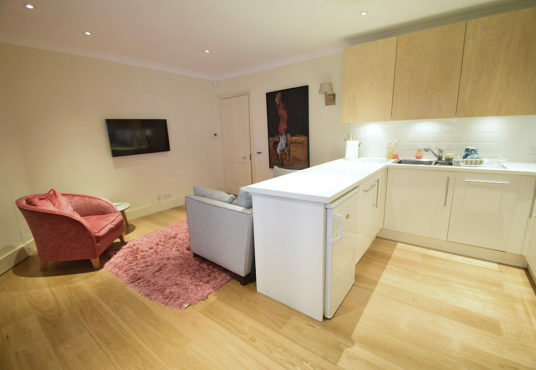 The living space is fully open plan with a kitchen / dining area and a sitting area with a sofa and chair and large TV with freeview service. 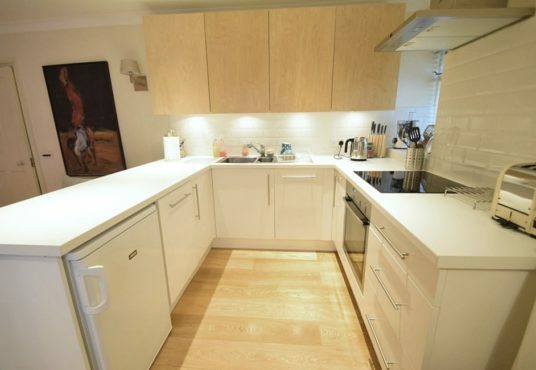 The modern fitted kitchen has everything you’d expect including an oven, hob, dishwasher and fridge freezer and there is a table and 2 chairs. 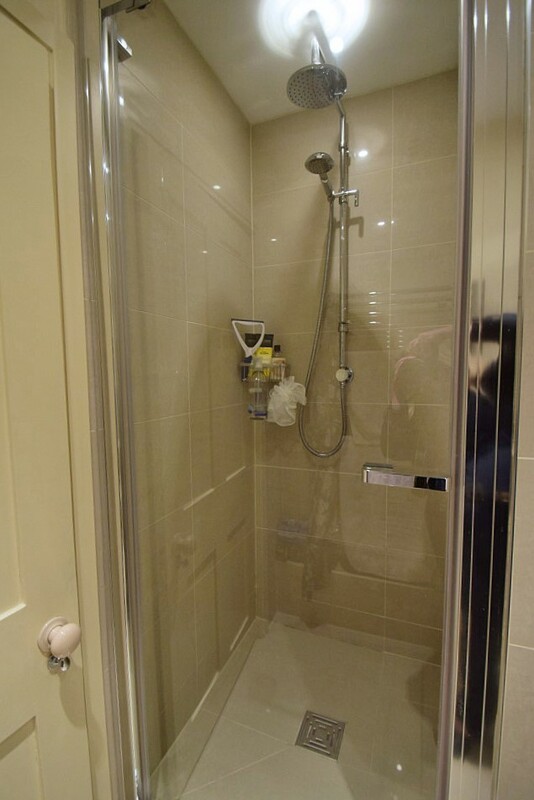 The combination washing / dryer machine is located separately within a utility cupboard off the large hallway. 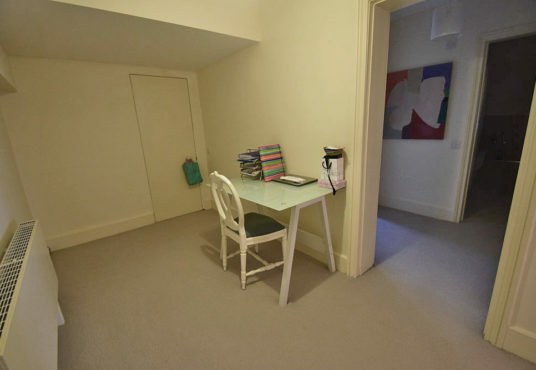 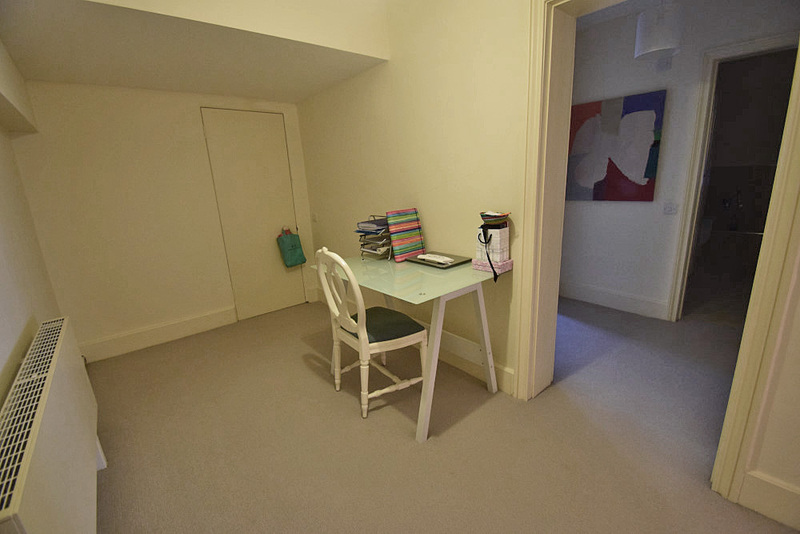 This hallway has a desk and chair and has ample space for a massage table. 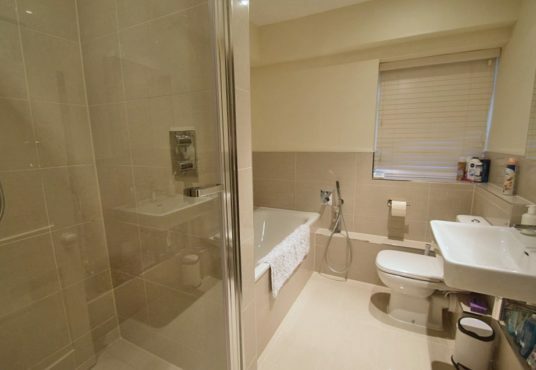 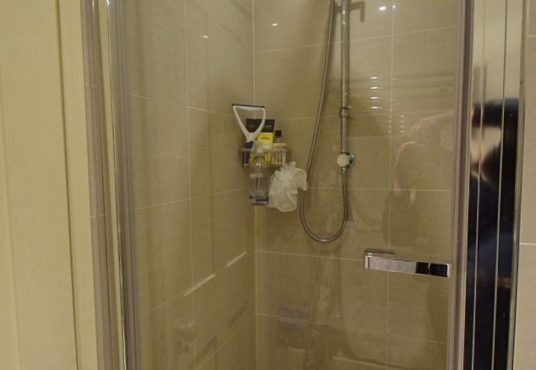 The bedroom has a standard sized double bed and the immaculate bathroom has a bath, separate shower cubicle, basin and WC. 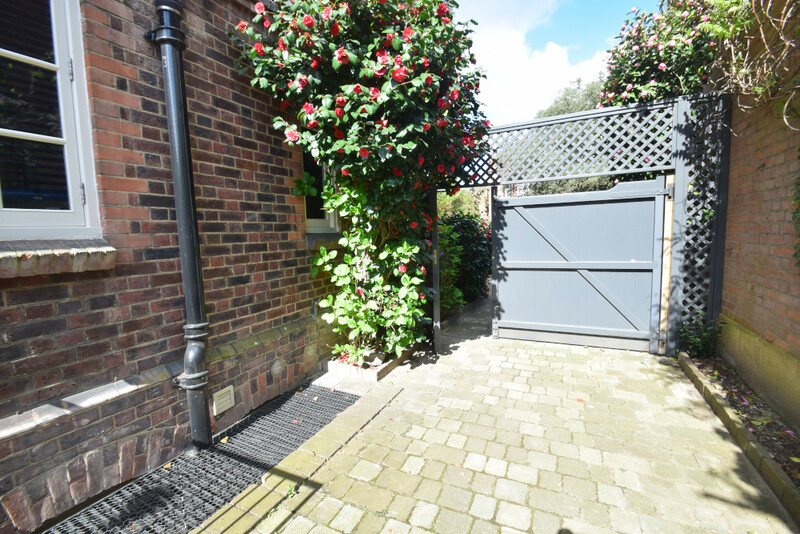 On street parking is available for which permits would be provided. 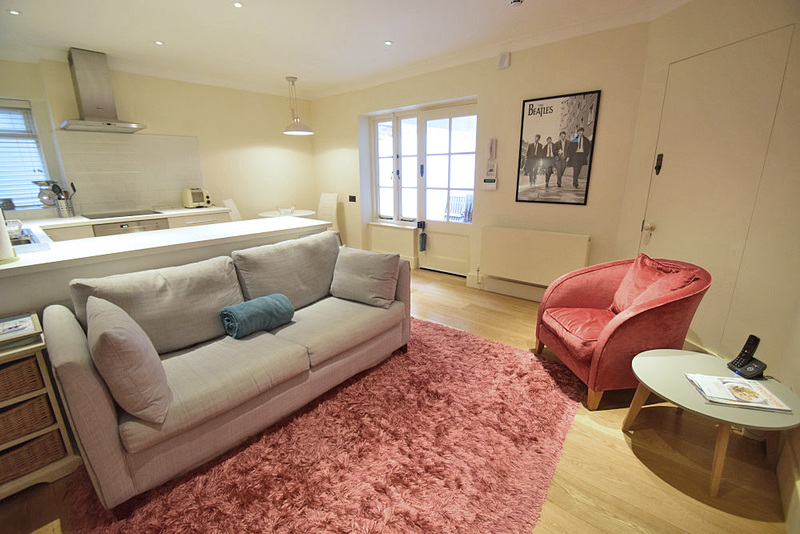 Available for 10-16 night stays. 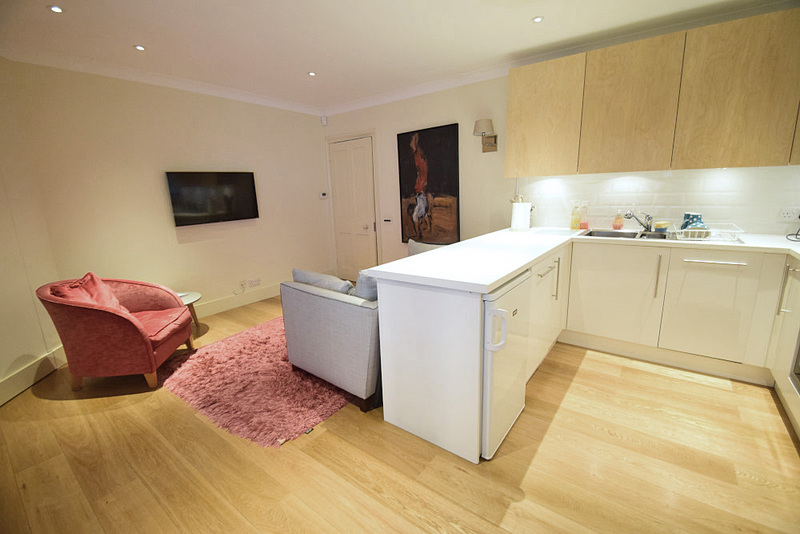 This flat would be ideal for 1 or 2 people attending the tournament, looking for a quiet but very convenient location.